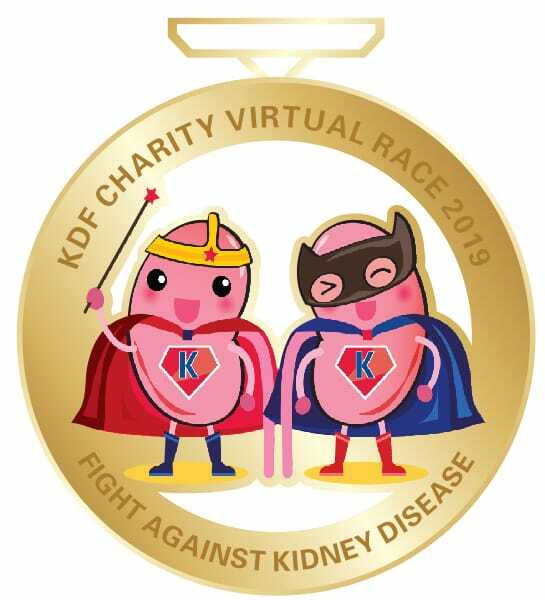 KDF Charity Virtual Race 2019 | JustRunLah! 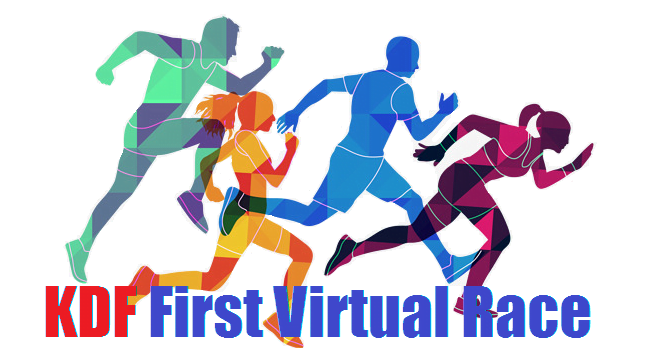 Teams must register via Google Form https://tinyurl.com/KDFWKD for this virtual run before 31 February 2019, 2359hrs. Kindly note that all results must be submitted by 31 March 2019, 2359hrs. Teams must provide full name and birthdate of all team members upon registration. A registration fee of $19.90 per person is chargeable. Registration fees are strictly non-refundable and non-transferable. Teams will need to select their selected category (12KM or 23KM). Teams will not be allowed to change their selected category once they have submitted their registration. The team will need to complete their selected category within 7 days between 24 February and 31 March 2019 to be entitled to finisher medals and e-certificates. Participants must use run tracking apps with GPS function to record their runs. You may refer to our list of suggested tracking apps listed above. Pedometer and stepometer are not allowed. Team leaders must email us the screenshot of all team members’ run result(s) from the run tracking apps by 31 March 2019, 2359hrs to [email protected] Once submitted, KDF will not entertain any requests to add on to or modify submissions. Teams are encouraged to submit a team photo together with their run results. Submitted screenshots must indicate the date, time, pace and distance of the run. Any missing details will render the submission invalid. KDF reserves all rights to disqualify teams for fraudulent and illegitimate results. Cycling/Biking or using any personal mobility device is not allowed. KDF reserves the rights to postpone or cancel the Virtual Race due to unforeseen circumstances.